Impromptu craft days often result in some pretty fun stuff in our house. 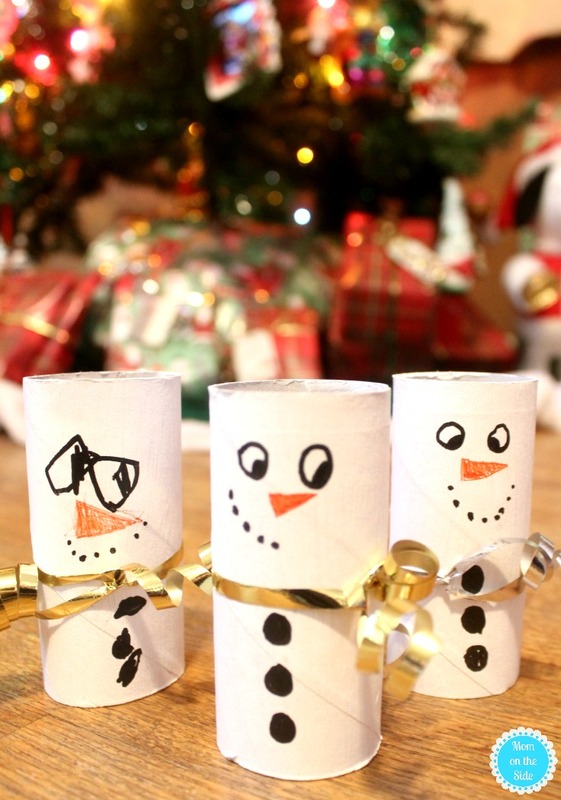 That’s what happened with these Toilet Paper Tube Snowmen and Letters to Santa Box. 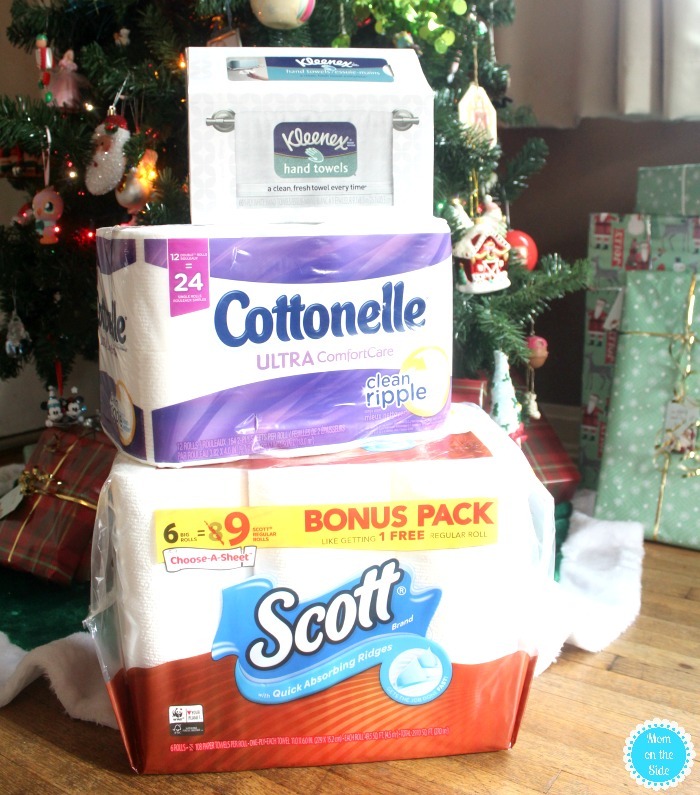 Last week I was shopping at Walmart, picking up a few ornaments for the mini tree and the usual supplies to take advantage of some ibotta offers. I tossed the Kleenex Hand Towels Box into the cart and the twins started laughing. It’s the perfect size for a doll fireplace they said. So their dolls could have stockings and hang them too they said. Seriously. I stared at that box for a good minute trying to figure out how to make their dreams come true but my creativity failed me. I did, however, figure out a super easy and fun thing to turn it into! We have a small Letters to Santa ornament that fits one letter. With four kids, two who still write letters to Santa, the ornament just wasn’t cutting it. 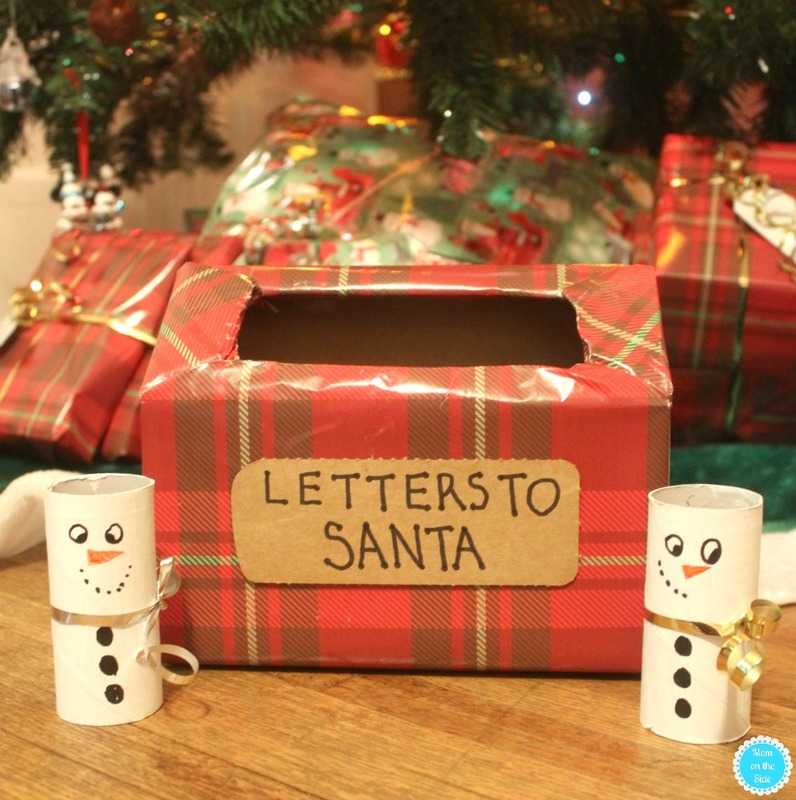 This DIY Letters to Santa box I made with a Kleenex Hand Towels box fits several letters so my twins can put letters in at the same time. After you pick up a box of Kleenex Hand Towels at Walmart, open it up and save the tab. 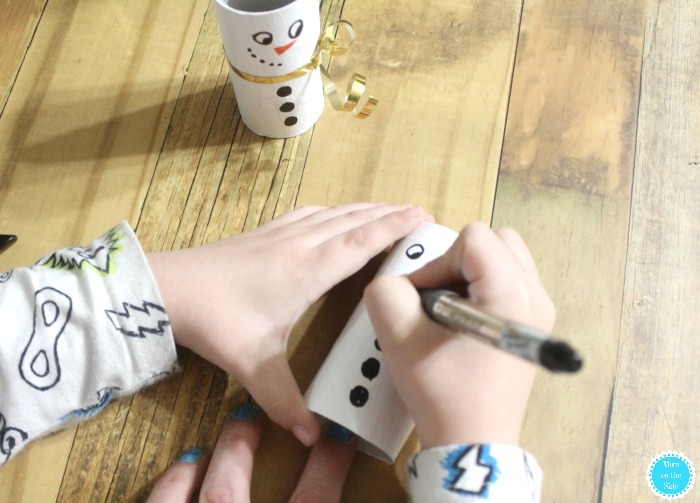 Use up those hand towels and once the box is empty you’re ready to make your DIY Letters to Santa Box. First, wrap the box like you would a present. There are two ways to handle the opening. One, wrap over it and then cut it out. 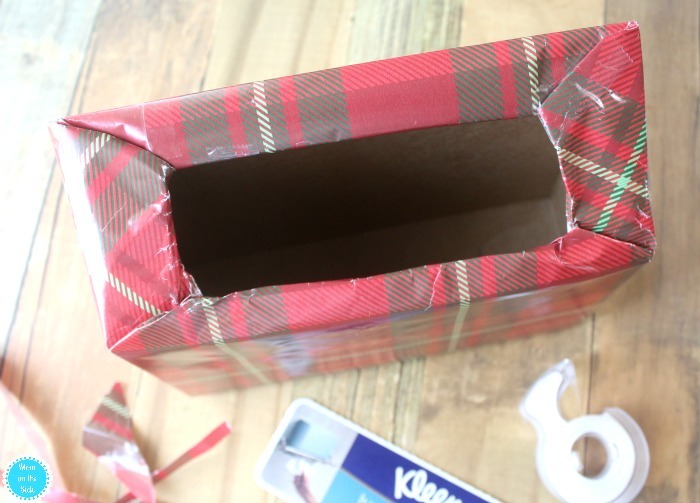 Two, wrap the paper inside of the opening and tape it down. Option two is what I did and it was pretty easy. After the box is all wrapped up and the opening is open, it’s time to make the label. 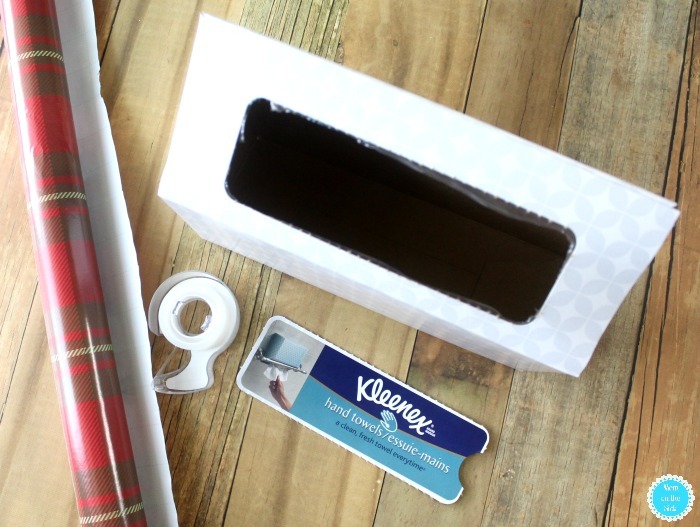 Remember the tab you kept when you first opened the box of Kleenex Hand Towels? 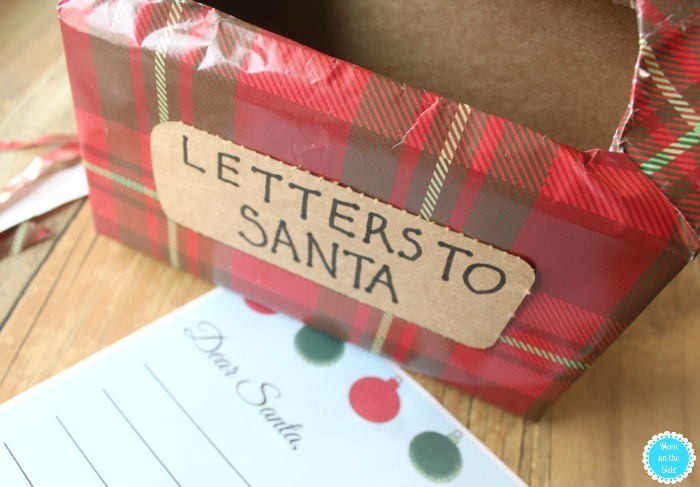 Flip it over and use the blank cardboard side for the Letters to Santa Box label! 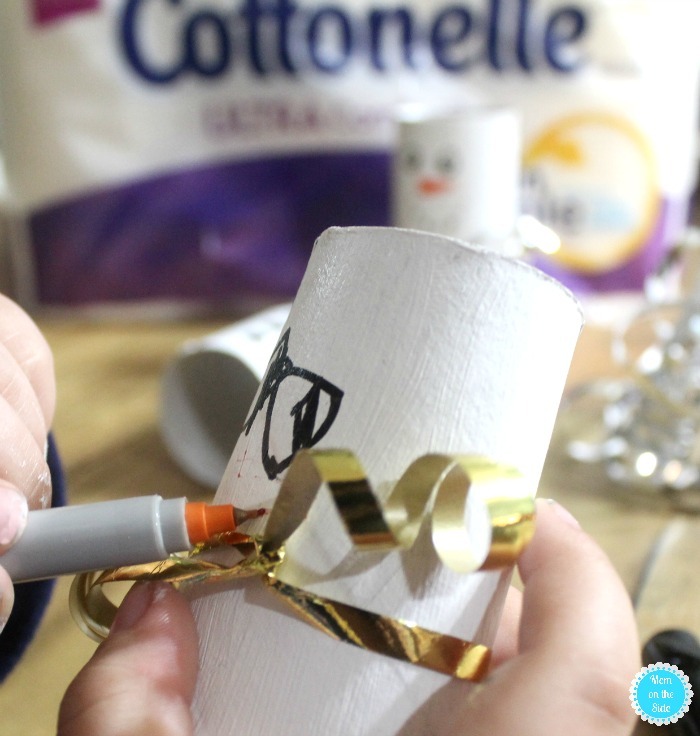 You can get fancy or simply write out Letters to Santa with a marker like I did. 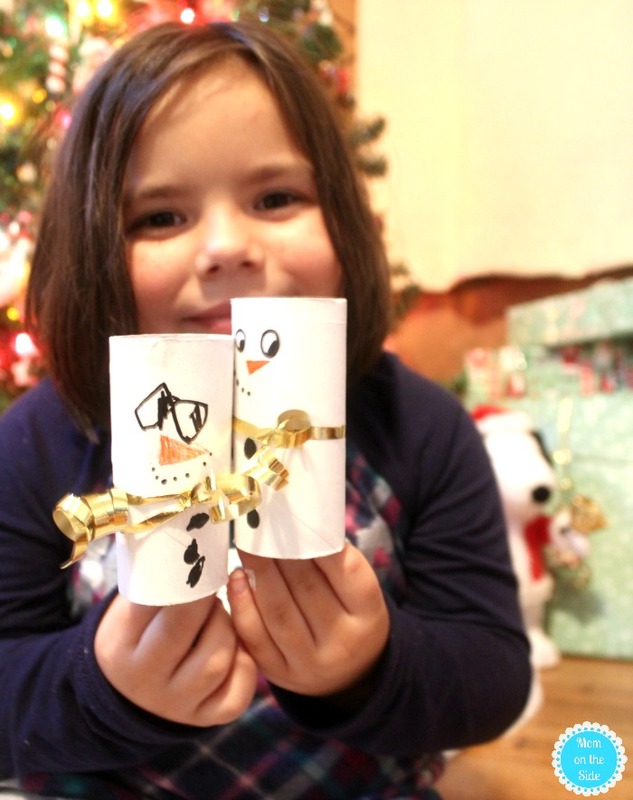 The twins were super excited when they came home from school and saw the Letters to Santa box. Of course, they immediately wanted to get crafty as well. 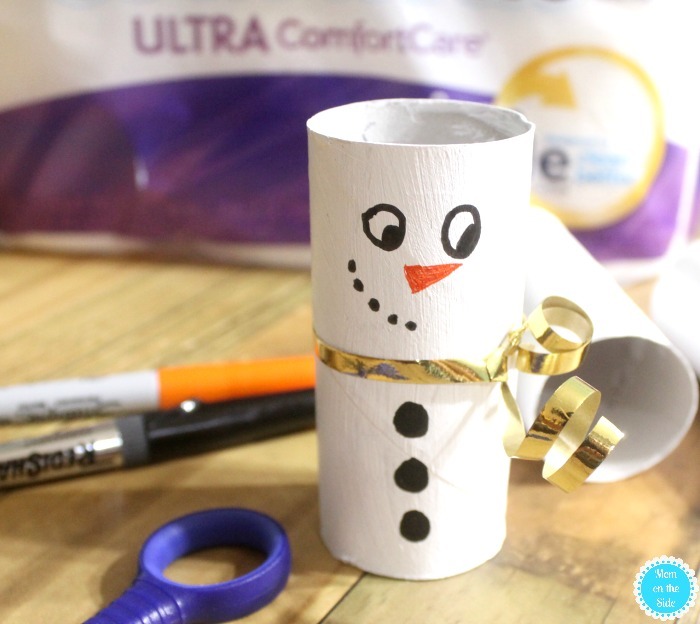 Good thing I was prepared with Toilet Paper Tube Snowmen! 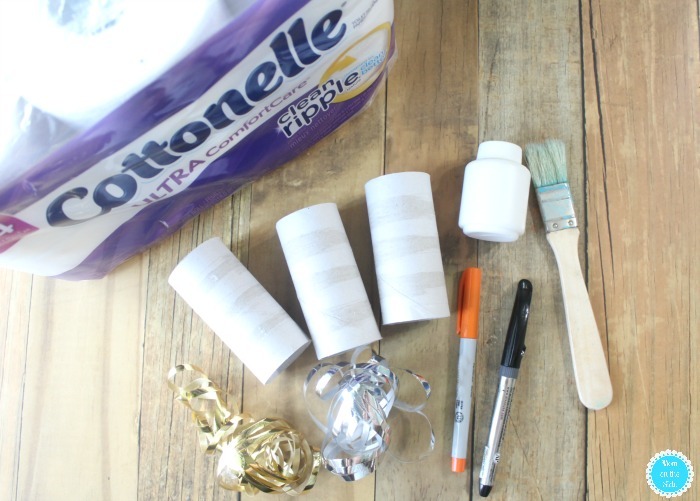 First, paint the empty toilet paper tubes white. The nice thing about Cottonelle is the tubes are already white so only one coat of paint was needed for these snowmen! After the paint dries simply use the markers to draw faces and buttons. Finish things off with a ribbon scarf tied just above the buttons. Simple, fun, and cute! I may end up adding little hats and using them as place cards on the kids’ table this Christmas! 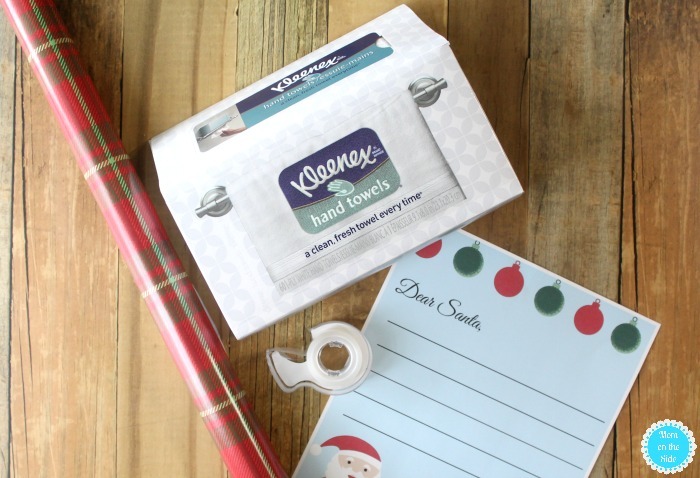 Whether you are crafting or hosting guests this holiday season, make sure you have plenty of toilet paper, paper towels and facial tissues on-hand. 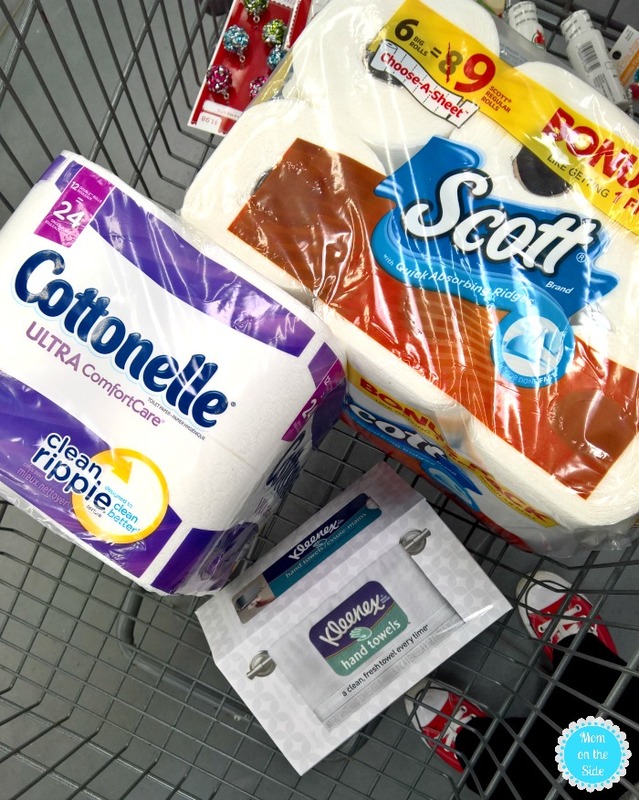 Trusted brands like Kleenex, Scott, Viva and Cottonelle are a life-saver during the holidays, and any day when you have kids in the house. Grab them all up at Walmart where you can pick up MORE things in LESS time! Order online and get everything shipped to your door with Walmart’s free two-day shipping, or schedule pick-up right at the store and avoid the lines. Either way, you can take advantage of the current Ibotta rebates so you can check savvy and time saving off your list. This craft is so cute! I am pinning it to make sometime soon!